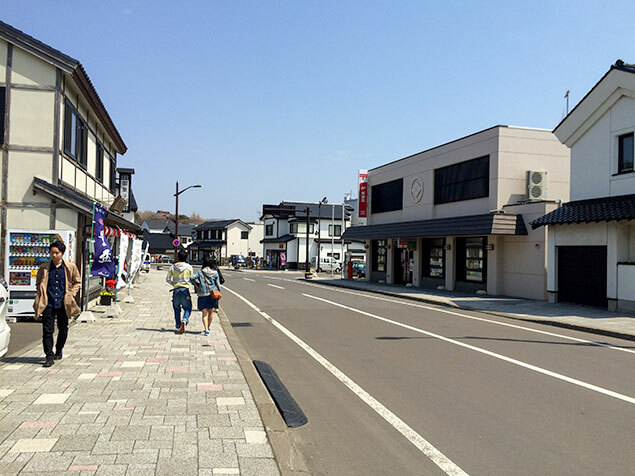 Matsumae(松前) is one of the oldest town in Hokkaido. The Matsumae family(松前藩) had ruled before the Meiji era. 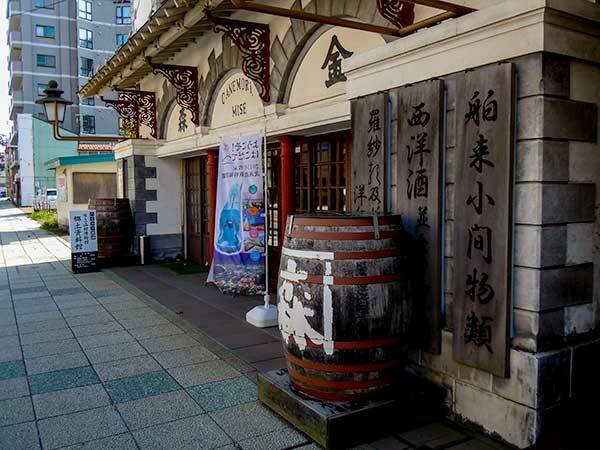 When you reach to Matsumae, you may go to the Matsumae house(松前藩屋敷). It is located in the north of Matsumae Park(松前公園). Matsumae Castel(松前城) is located in the park, too. 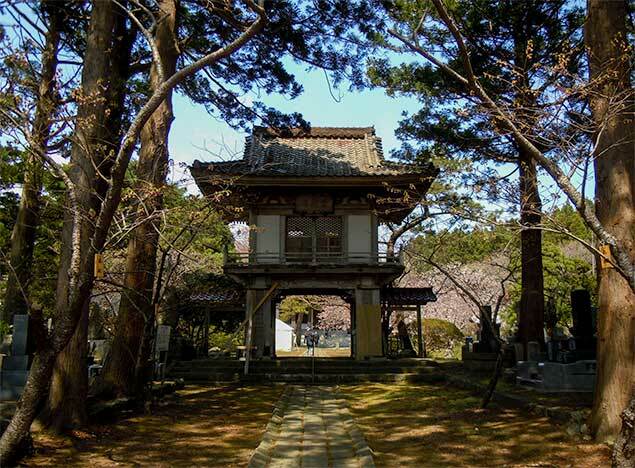 While you are walking from the Matsumae house to Matsumae Castel, you can visit to some old temples. 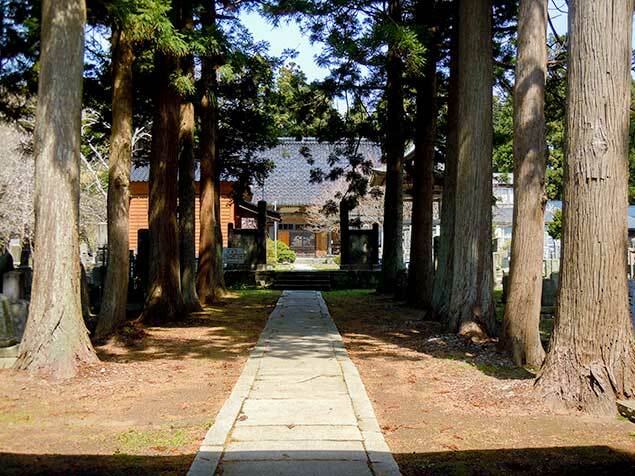 After the Matsumae house, You walk left side down to the park and will see the Matsumae Family’s Cemetery. 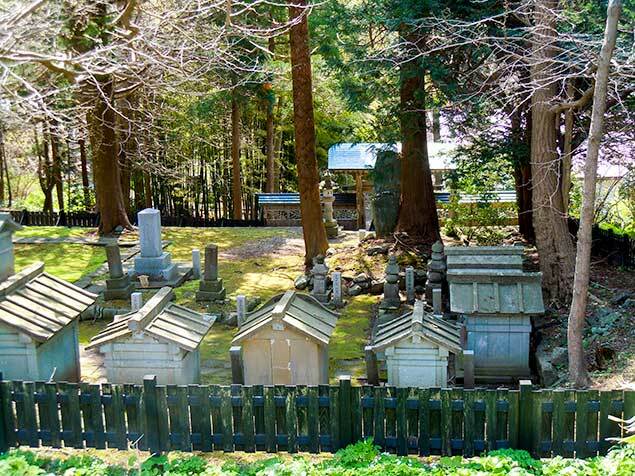 There are many old styled and house-like tombs which are not popular for us, Japanese in these days. 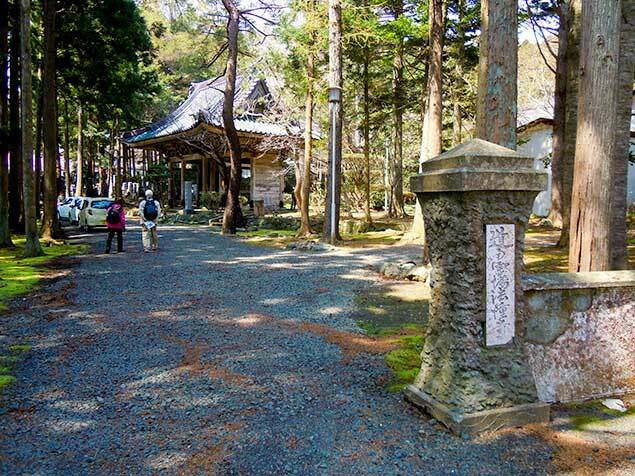 Walking down to the path in front of the cemetery’s gate, there is Hodoji(法憧寺) temple at the right side. 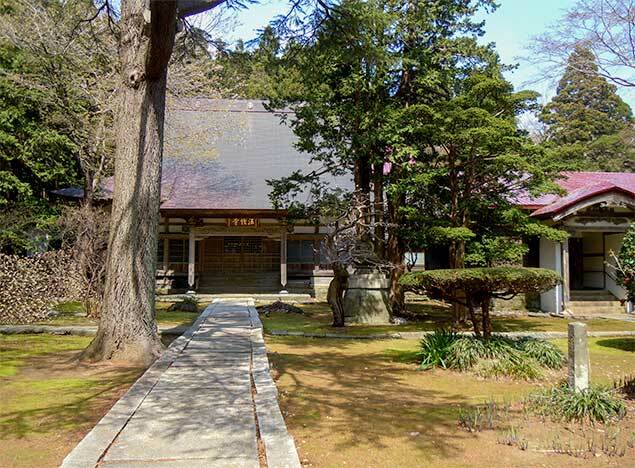 The temple was founded in 1470 and the Matsumae family temple. 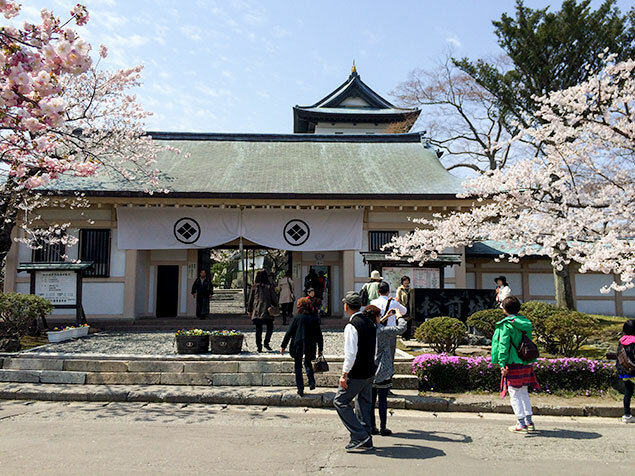 After Hodoji temple, You may go to Hogenji(法源寺) temple. 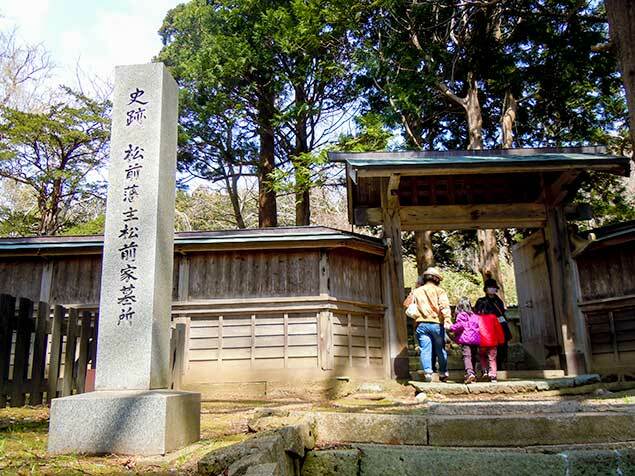 Hogenji was founded in Okushiri island by Senshin Zuiho in 1469. The temple was moved here in the early 17th century. This is very valuable and beautiful temple building in Hokkaido. 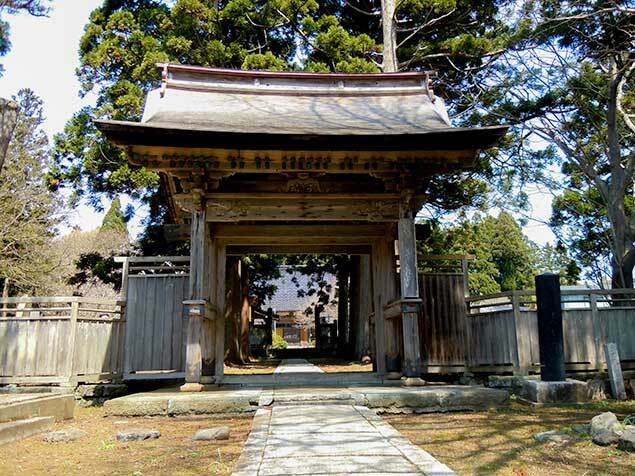 Ryuunin(龍雲院) temple is located near Hogenji by a couple of minutes walking. 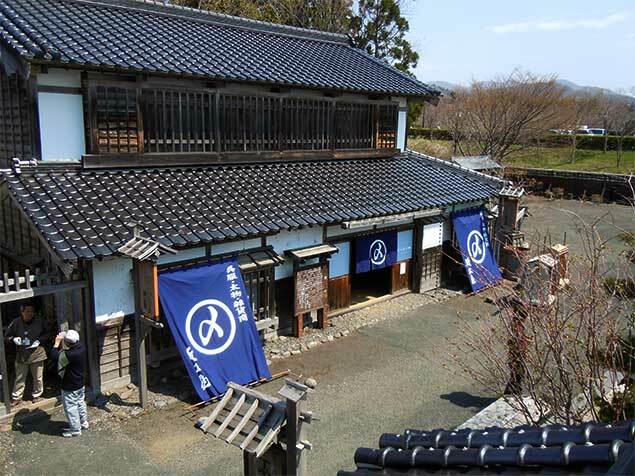 Ryuunin(Ryu Un In) was founded in 1625 and the main building was rebuilt in 1830 which is the oldest building in Matsumae. 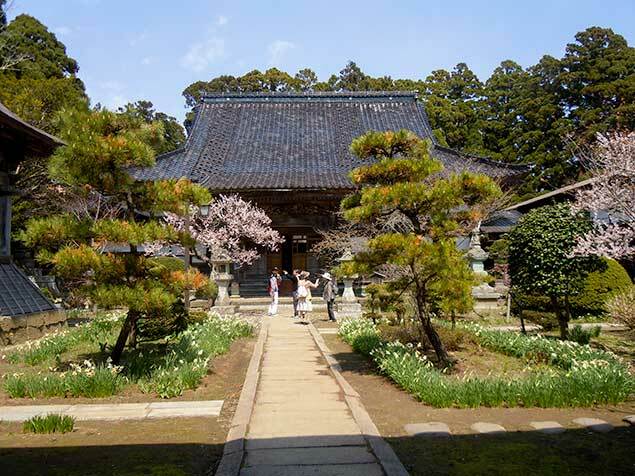 After Ryuunin, why don’t you go to Kozenji(光善寺) temple. 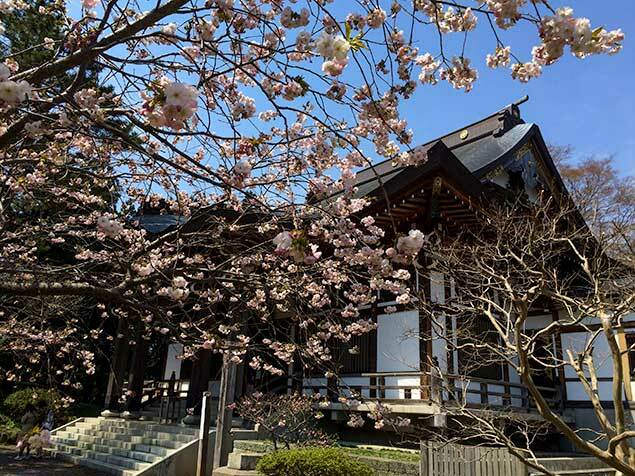 Kozenji has the famous Sakura tree called ‘Kechimyaku sakura(血脈桜)’. This is the oldest sakura tree in Matsumae and most of sakura trees in Matsumae are branched from Kechimyaku sakura of Kozenji. 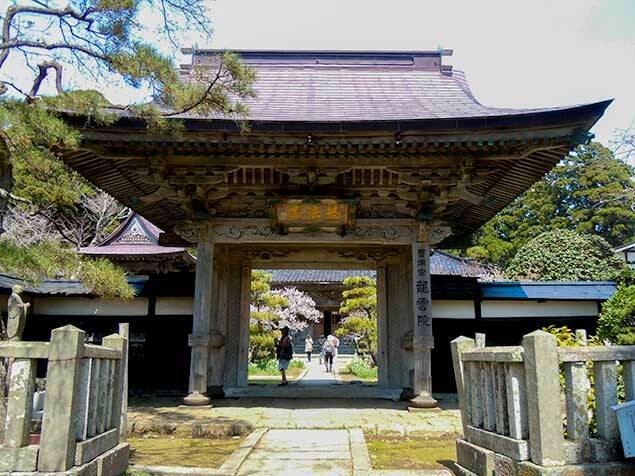 The front gate of Kozenji. You will see the beautiful gate and pass it. The main building is standing in the back. 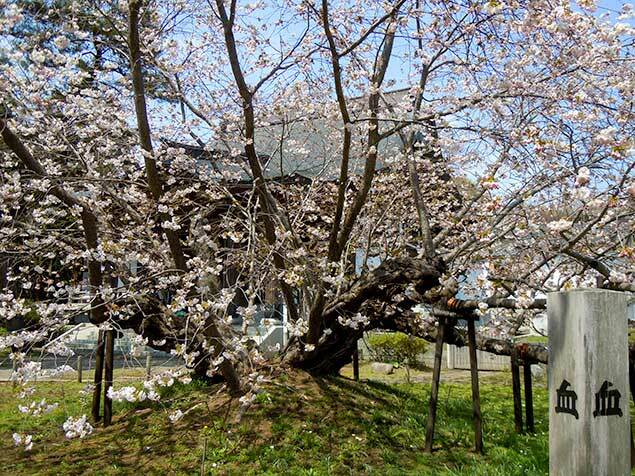 This is Kechimyaku sakura(血脈桜), the oldest sakura tree in Matsumae. 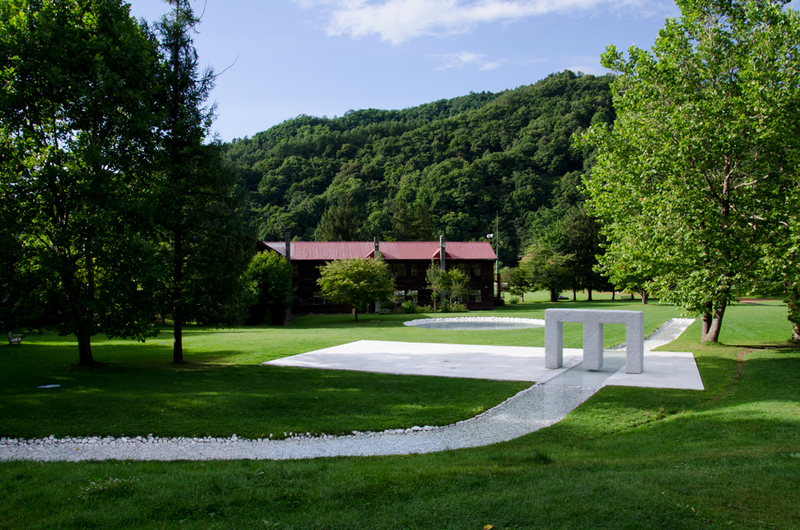 After Kozenji, you will see the small pond down to the right side. This is the former moat of Matsumae Castel. 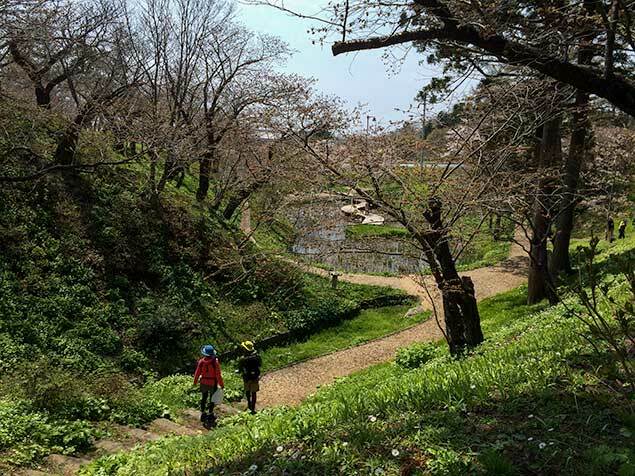 Walking left side to Matsumae Castel, it takes 2 – 3 minutes by walk. You will see the beautiful castel to the front. 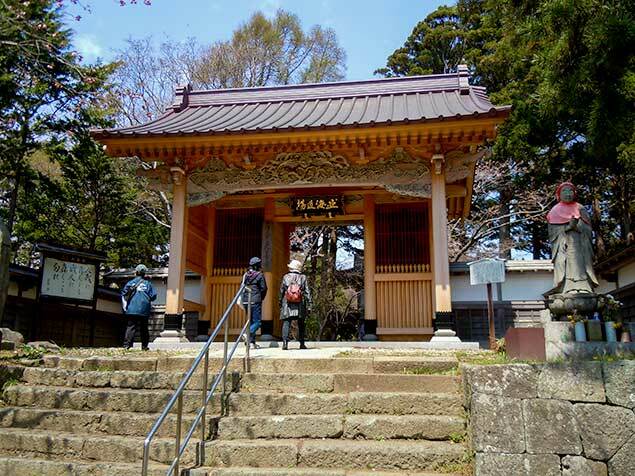 Before the castle, you may go to Matsumae Shrine just left side of the path. 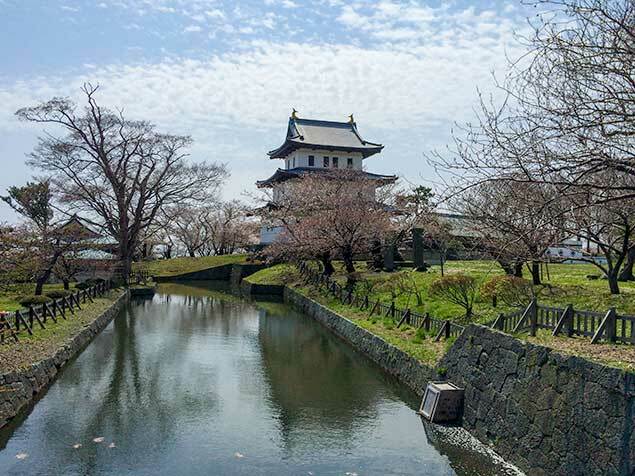 Matsumae Castle is the only one in Hokkaido. 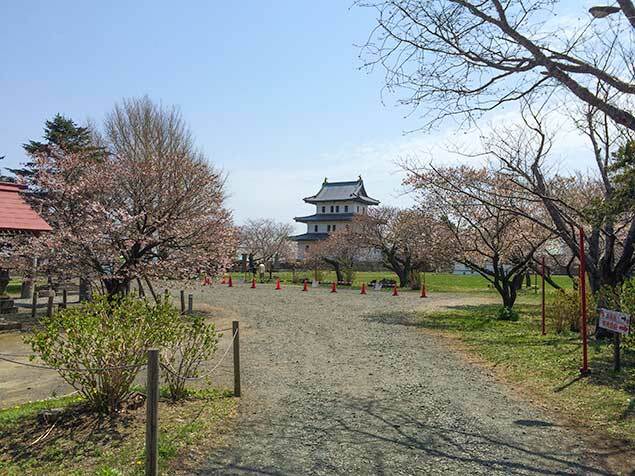 You will see the beautiful castle with many sakura tree and blossoms in the end of April. 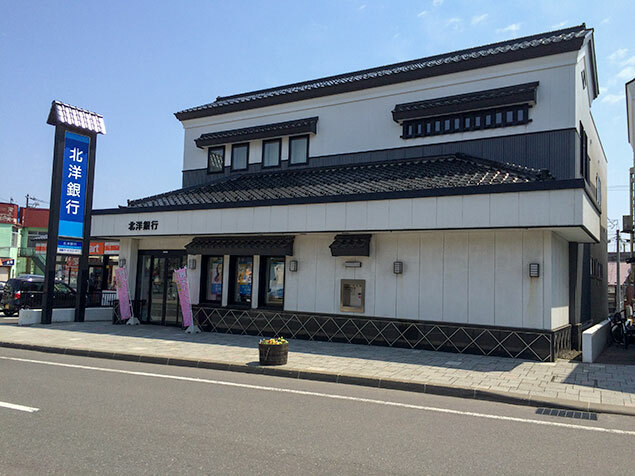 After Matsumae castle, you may go to downtown of Matsumae. 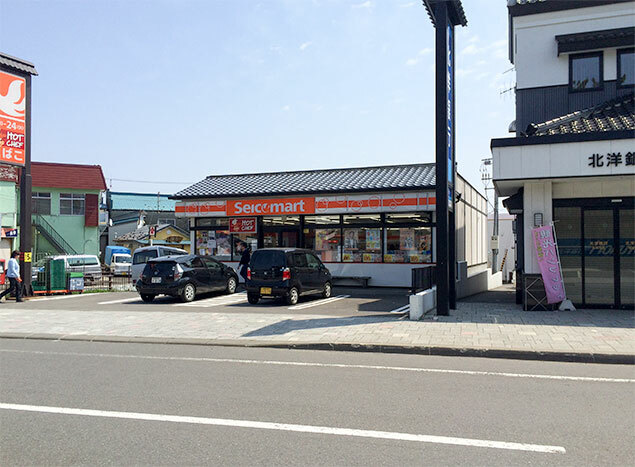 Next to the bank, it is a convenience store, Seico mart. Matsumae is a beautiful town, isn’t it? 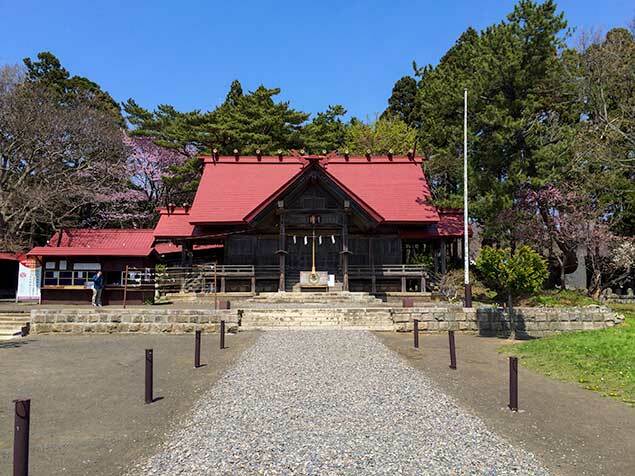 If you are about to visit to Matsumae, the most beautiful season is April, especially the end of April to the beginning of May, I mean Sakura blossoms season in Matsumae. Also in the Autumn, you can taste delicious tunas such as Sushi or Donburi. 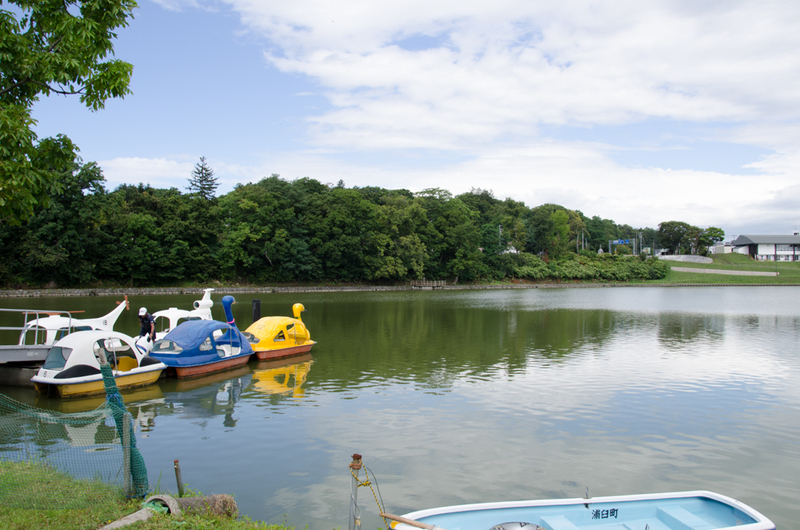 Matsumae is famous for fishing Tuna.